Request your own research website within the College of Human Sciences. 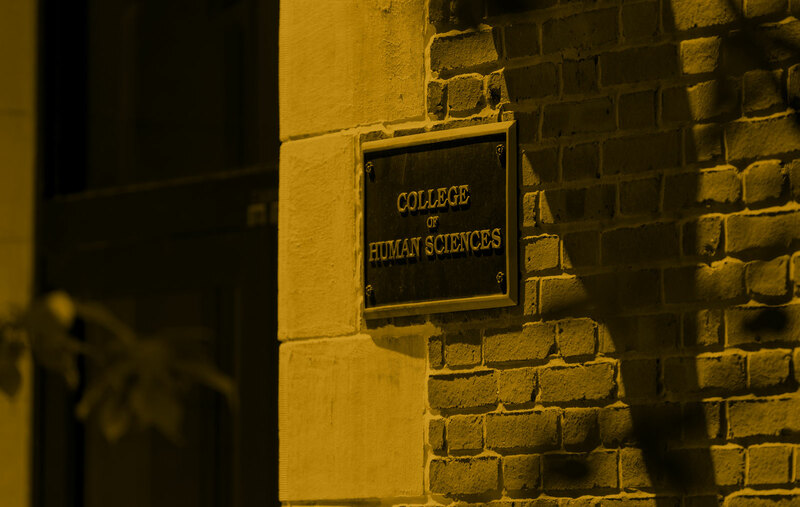 The College of Human Sciences provides its researchers space to house and share their work online. The material on these webpages is the responsibility of the primary investigator.